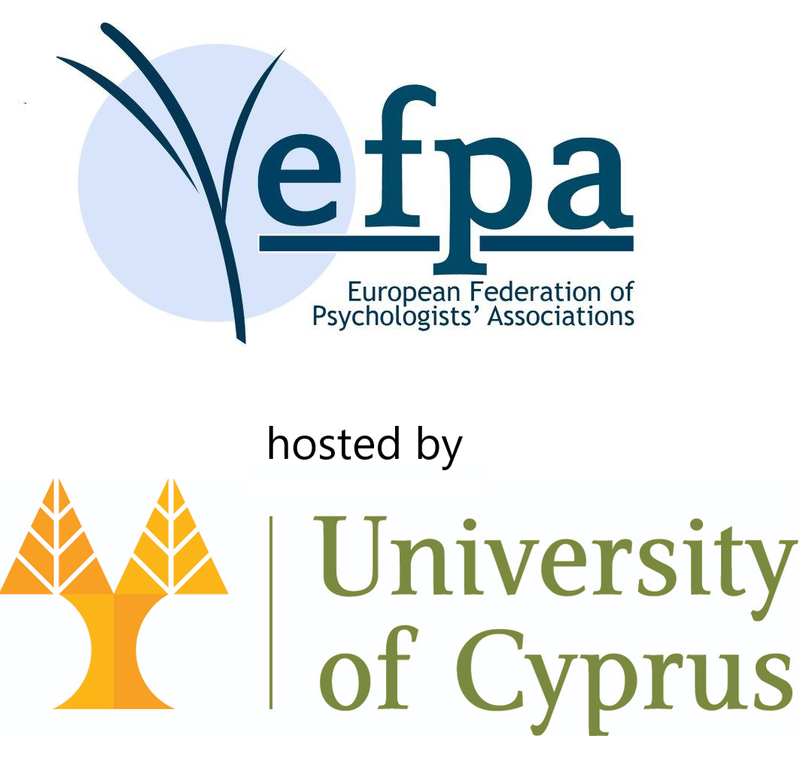 The E-health task force of the European Federation of Psychologists’ associations (EFPA) is organizing a symposium at the University of Cyprus on Mental e-Health Treatment Inventions. Tom Van Daele will give a talk on how wearable technology can be used to improve current approaches to burn-out prevention and the treatment of depression. He will also present the Carewear project en demonstratie the wearable and online platform.